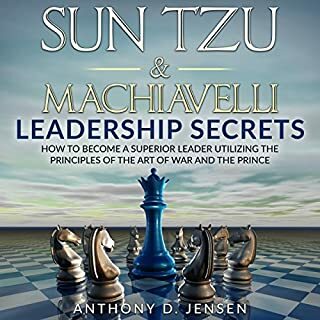 Aweful narration kills the spirit of Sun Tzu! This is an ancient manuscript that is read very plainly. 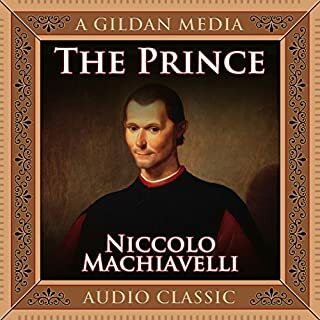 after getting used to the readers voice this is a very compelling piece of history that can be listened to again and again. It's a lot to chew on. Good Book Tho. Really with the Read. it'll shed light on tactics used by people around you. 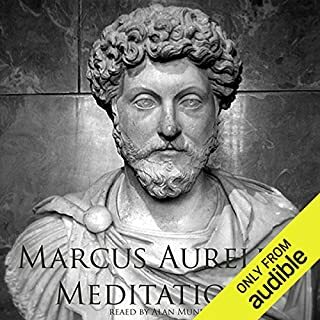 This review may be subjective, but I can not focus on this audiobook as the narrator sounds as if he's narrating by speakerphone. The echoing, hollow sound is very distracting and I can even get through the first chapter. I find myself becoming frustrated with the sound quality and I have to turn it off. 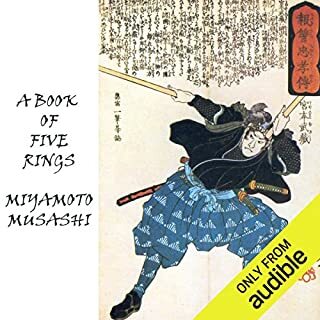 I'm still very interested in this book, but not by this audio file. 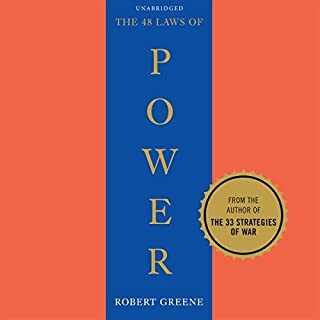 I was excited about this book after hearing people discuss it for years. 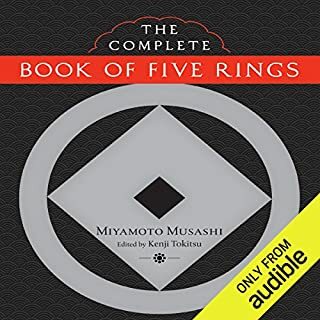 I have listened to hundreds of audiobooks but this was by far the worst reader ever. Could not finish it. The narrative presentation was appropriate and structured for the listener rather than a reader. 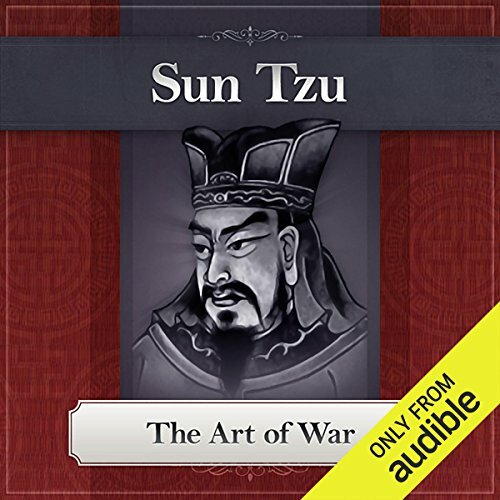 The material presented in The Art of War should be contemplated and reviewed, and the audio version is set up to facilitate.